Ajax travel to the Allianz Stadium for a UEFA Champions League quarterfinal second leg clash against a very experienced Juventus team. The Turin club have a good home record and are tipped to secure the victory at odds of 1.62. Juventus earned a 1-1 draw in the first leg with Cristiano Ronaldo scoring on his return from injury. It was an efficient performance from Massimiliano Allegri's men who stood firm against the Dutch team's youthful attack while scoring with their only effort on target. Ronaldo has impressed in his debut season at Juventus with 19 Serie A goals and five in the Champions League. The Portugal forward was one of many changes to the side that lost 2-1 to SPAL at the weekend in Serie A. Mario Mandzukic and Miralem Pjanic are also expected to start after being rested in Serie A on Saturday. Juventus are usually imperious at home and head into the second leg on a five-match winning run at the Allianz Stadium. They are favoured to claim the victory on Tuesday with their vastly experienced squad and are backed at 1.62 to beat the Dutch champions. David Neres' second half strike earned Ajax a 1-1 draw against Juventus in the first leg at the Johann Cruyff Arena. The Dutch champions played with their usual attacking verve but found the Italians difficult to break down. Erik Ten Hag's men have had their problems away from home in the Champions League and have failed to win in four of their last six away matches. They face a difficult task at the Allianz Stadium and are valued at 5.50 to win with a draw priced at 3.75. Veteran striker Klaas Jan Huntelaar did not feature in the first leg and could be handed a start on Tuesday after netting a hat-trick in a 6-2 Eredivisie victory over Excelsior at the weekend. Dusan Tadic scored twice in the clash and should retain his place in the team alongside Neres. Juventus have never lost to Ajax, claiming three wins and two draws in their previous five meetings. The Turin club earned a 1-0 victory the last time they hosted the Dutch outfit in the Champions League during the 2004-05 season. Ronaldo will be the one to watch for Juventus having scored five Champions League goals this season, including four in his last two. The 34-year-old was also on target in the first leg and alongside the likes of Mandzukic and Pjanic, should have too much for the visitors. 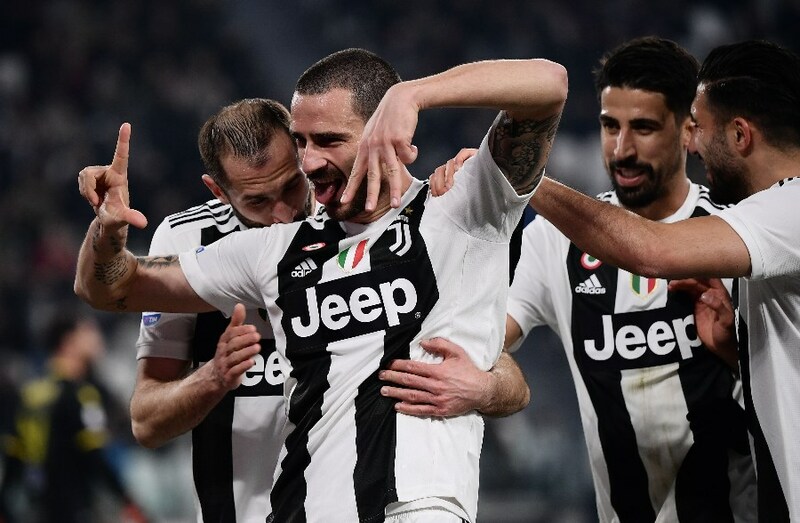 The Serie A champions also have a good defensive record at home with just two goals conceded in the last five matches at the Allianz Stadium. They stood firm against the exciting Dutch attack in the first leg and will be confident of a similar performance on Tuesday. Juventus have won their last 5 home matches (all competitions). Juventus have won 3 of their last 4 home matches (UEFA Champions League). Ajax have lost 3 of their last 5 matches against Juventus (all competitions). Juventus will be buoyed by their excellent home record having won their last five matches at the Allianz Stadium. Their experience and quality should also help them get past a young Ajax team that haven’t made it this far in many years.